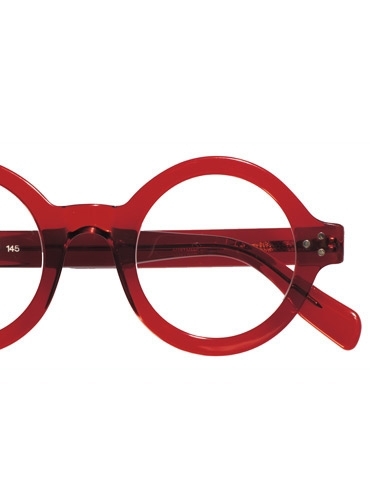 This bold, yet elegant round 43 mm frame with a comfortable saddle bridge, is made exclusively for us in Germany for our own unique collection. 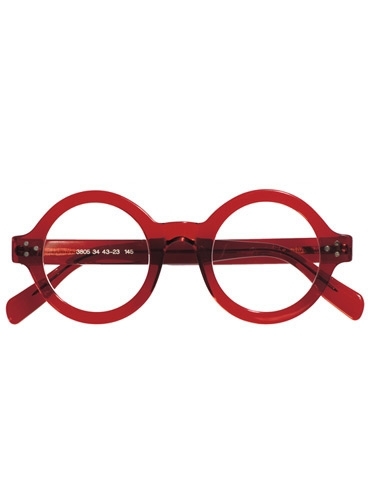 Beautifully engineered, light and comfortable to wear, it is no wonder these have been a favorite of more than one prominent artist and architect. 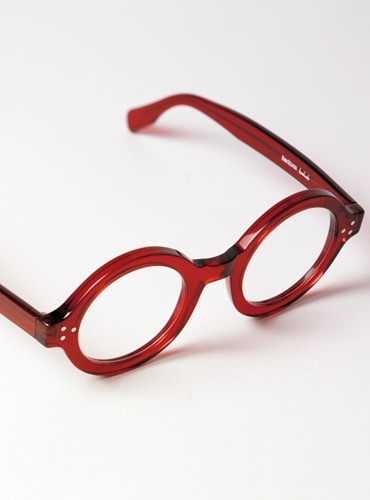 Shown in red. 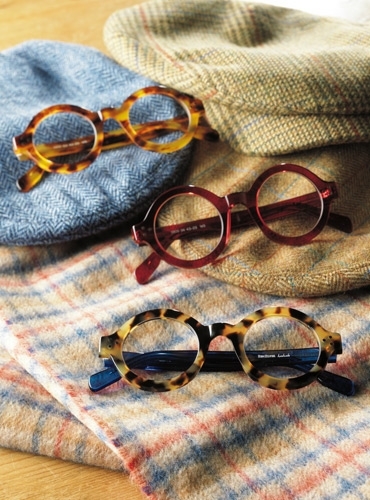 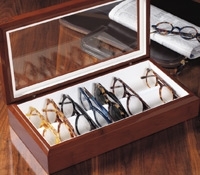 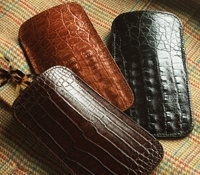 Also available: A-Paris tortoise; B-light tortoise with blue temples; D-smoke tortoise.